Perfect for the commute or weekend adventures, the Accord is a great choice for your busy life. 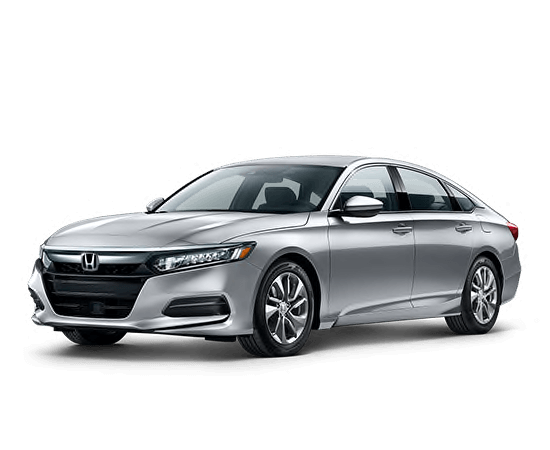 If you’re considering leasing, check out our Honda Accord lease specials located right on this page. No matter which trim level you select, we’re certain you’ll find a lease deal that works with your budget. The new vehicle inventory at our Honda dealership in Overland Park, KS is where you’ll find all the available Accord models and trims. 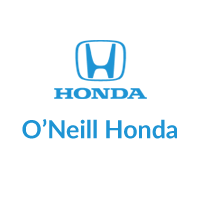 Once you find a vehicle, schedule a test drive at O’Neill Honda. You can also reach out to our team by calling 844-242-2336 for more information.